A feasibility study to examine the potential for installing a wastewater management system on Plandome Road in Manhasset is underway, said Great Neck Water Pollution Control District Superintendent Chris Murphy. His district and the Manhasset-Lakeville Water District are jointly funding the study, which began at the end of the November and is costing about $200,000. A wastewater system, if feasible, would hook up to a sewer owned and operated by the Great Neck Water Pollution Control District. The study examines factors such as topography and soil conditions rather than potential cost, Murphy said. Studying road elevation will allow the districts to determine which existing sewer location a new system might be able to hook up to, he said. Buildings on Plandome Road currently direct sewage to cesspools, which are underground, walled pits. Leakage allows anything in the water to soak into surrounding soil and eventually contaminate groundwater. “Your raw waste is going into a tank that is eventually leeching into the ground,” Murphy said. 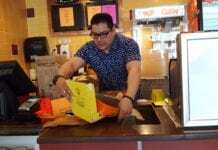 Members of the chamber have also said high cesspool maintenance costs are a deterrent to restaurants, which tend to require significant water use. Water treated in the water pollution control district’s plant is clean and even has less nitrogen than the limit for tap water, Murphy said. The Manhasset-Lakeville Water District approached the water pollution control district because it is planning work on Plandome Road, and if installing sewers was of any interest to the community, the two projects could be done together so as only to disturb the road once, he said. The Chamber of Commerce circulated a petition to gather support for a study. 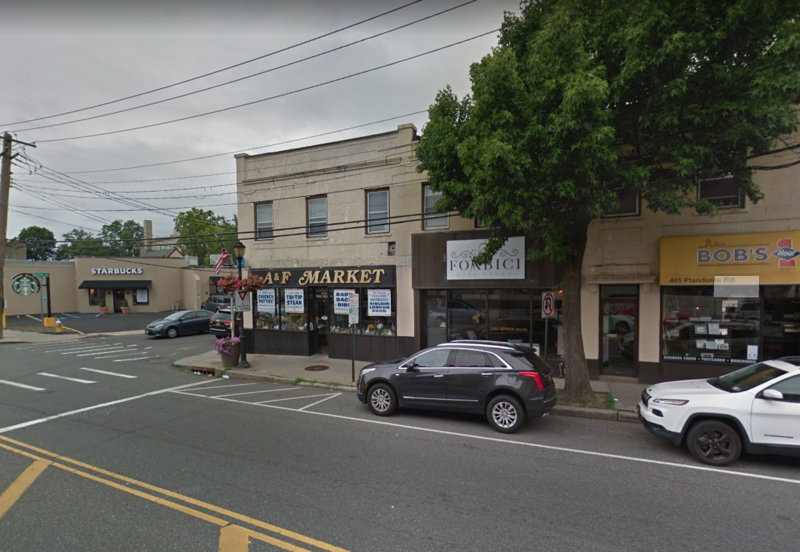 Castagna Realty, which owns the Americana Manhasset shopping center, is planning to switch from cesspools to sewers by tapping into the Great Neck Water Pollution Control District’s system. Castagna is investing in the project because of the adverse environmental impacts of cesspools and because the technology is growing antiquated, said the company’s assistant vice president and director of project development, Alexander Wong. A chamber meeting with Castagna’s team helped inspire action toward launching a similar project on Plandome Road, Costello said. If the study finds that a project would be feasible, the Great Neck Water Pollution Control District would contact the local civic association and environmental groups to determine whether the community wants to proceed, Murphy said.